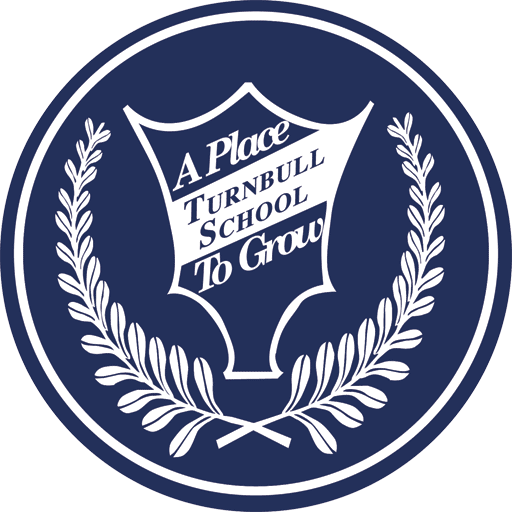 At Turnbull School we strive to create learning experiences that are stimulating for all students, including those who have been identified with a gifted profile. Our well qualified teachers and small class sizes provide students with a wide variety of ways to develop their talents and meet their intellectual needs. With the utilization of a dynamic and responsive teaching model that focuses to the child’s learning profile, each student is taught to embrace learning through a multisensory approach which develops unique strengths, interests and learning styles. Carefully designed learning experiences that nurture high potential are a part of life in the Turnbull classroom. When students show mastery of a topic, they are often given the opportunity to expand their knowledge through an enrichment or extension activity. Enriching opportunities at Turnbull allow students to modify the kind, depth, breadth and pace of their learning. Our teachers enhance the learning experience for their students by enriching out from the curriculum in a horizontal manner. Mastering the content of the curriculum is only the beginning of a student’s learning. After learning the ‘what’, the student extends and expands knowledge to the higher level thinking of application, synthesis and critical thinking. It is the ability of knowing ’how’ to use the content that develops a confident and strong lifelong learner. This is most successful when the integrity of the social group remains intact. Within age appropriate groupings, teachers can match similar learning profiles and interests when best suited to the learning process. In other instances, the students may be arranged in a diverse group for specific activities where each child’s gifts will enhance the learning experience for all group members. Our teachers create challenging enrichment opportunities that are inquiry-based, open-ended, concept-centred, as well as interest based. In Kindergarten, the most enriching learning experiences are those which are co-constructed and authentic. Children learn most effectively when they are engaged. A child’s interest originates with an inquiry about a topic which develops, with the involvement of other children, to include activities from a variety of subject areas. For example, a group of children may decide to ‘open a restaurant’. To elaborate upon this idea, which may begin with a discussion on meal preparation and choices, they incorporate literacy by writing menus and signage; numeracy, through the use of money and pricing, along with social skills and drama, in establishing restaurant etiquette and narrative. By applying these early literacy and numeracy concepts in both a meaningful and play-based environment, the children’s cognitive and emotional development is both fostered and enhanced. At the Grade 4 level, for example, when students are learning about medieval times, enrichment opportunities may be provided by having students go “beyond” learning the factual information related to this period of history. Students may research and present information about the geographical, historical and cultural influences this era has had on present day Canadian life. Thus, our students are encouraged to be critical thinkers, actively and skilfully analyzing and synthesizing this new information. By the intermediate grades opportunities for enrichment occur in different avenues. In English class, for example, the teachers may facilitate two or three different novel study units at one time, thus providing varying levels of challenge that meet the learning needs of all students in the class. The expertise of our English teachers, along with our small class sizes, allows a teacher to work with one group of Grade 8 students on a novel such as The Giver, by Lois Lowry, while another group of students studies a more ambitious piece of literature such as Of Mice and Men, by John Steinbeck. When studying integers, intermediate students are often presented with a series of addition and subtraction questions. Although working on integer numeration is certainly of value, it does not push students to go beyond improving their basic skills. Being given the opportunity to apply these skills to new types of questions will challenge the students to combine a wider variety of mathematics skills and truly test their knowledge. Once a certain level of competence has been met, our grade 8 students will be asked to apply their understanding of operations with integers to graphing, by using the algebraic formula for finding the midpoint of a line. This type of application work is rewarding, and helps students to see why building a solid foundation in numeration is very important to the future development of their mathematics skills. Within our student population, there are students identified with a ‘gifted’ profile. When parents first hear that their child is a ‘gifted’ learner, they often feel uncertain of how best to meet their child’s unique learning talents. They may not wish to separate their child from his or her regular social group by opting for a segregated ‘gifted’ classroom. Our teachers are experienced in working with gifted learners and providing them with unique activities designed to challenge and motivate. Small classes mean teachers can spend the time needed to tailor lessons and assignments to offer further enrichment. Our cross-curricular approach motivates gifted students to extend and apply their talents to a number of subjects. Our well-rounded program provides gifted learners with unique opportunities to excel in areas beyond their academic work, such as in music, athletics or technology. Students stay within their peer group for appropriate socializing experiences rather than only being with other gifted learners. They are well prepared for a gifted or enriched level at high school, including special programs such as an International Baccalaureate program and Canterbury High School for the Arts. 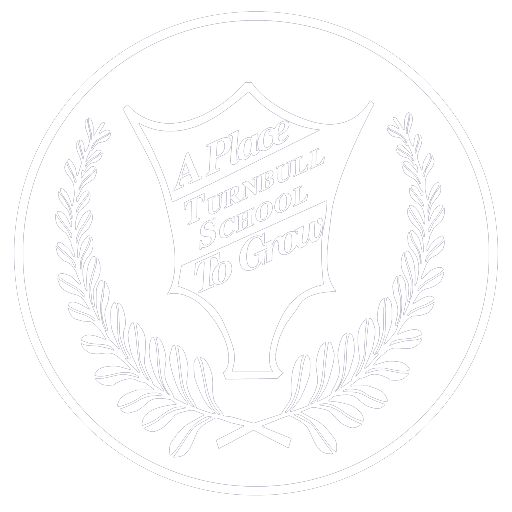 The main focus of a gifted student’s instruction at Turnbull School is to develop confidence, skills in problem solving, independent study, research, creative and critical thinking. We augment the learning experience by offering differentiated learning opportunities within the classroom. This provides for a challenging educational environment without losing a student’s sense of membership as part of the class. For this reason we do not encourage the withdrawal of students from a particular grade for placement in a class at a higher grade level. Parents of students with a gifted profile appreciate our approach to teaching gifted learners, as we provide these students with a challenging, yet well-rounded learning environment. To arrange a meeting or receive a call about how Turnbull School can address your child’s learning, please book a meeting or phone Joyce Walker-Steed, the Registrar, at 613-729-6099 ext. 212.